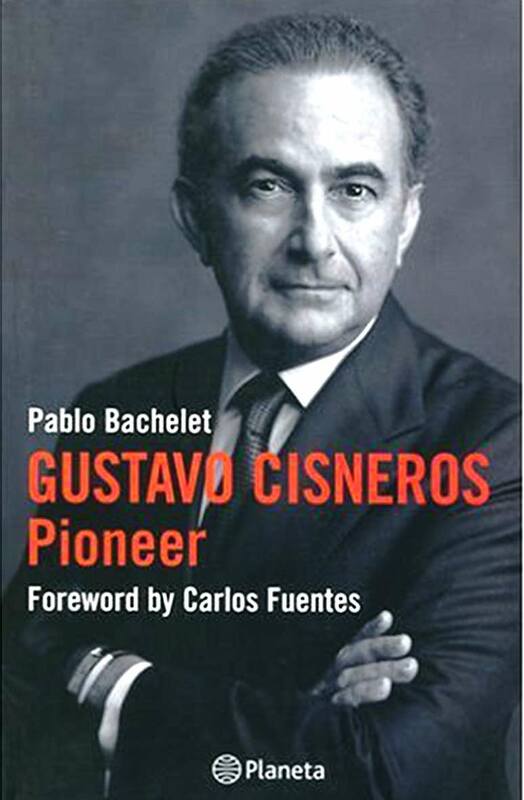 Pioneer is the story of Gustavo Cisneros as an entrepreneur and how he shaped one of the most successful conglomerates originating from Latin America. It is a history of risks that are rewarded, and of errors that are admitted. It is a history of opportune changes of velocity. Cisneros moves from the business of mass consumption to the business of communications, from the generation of cash flow to the generation of value. And always, before the next step, there is internal consolidation. Cisneros’ entrepreneurial saga—worthy of being described by a Balzac or a Dreiser, if not by the Renaissance Fuggars—has, like every life, and above all every life of action, its lights and shadows, its defeats and victories, which are described in detail in this book.